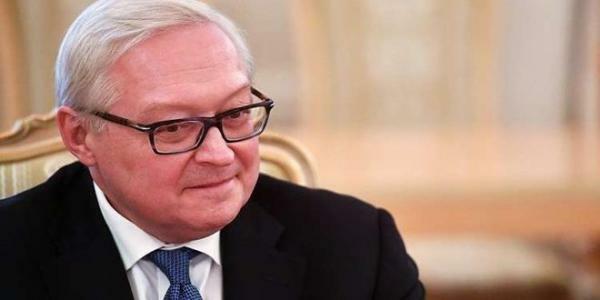 Russian Deputy Foreign Minister Sergei Ryabkov said that the UN Security Council will hold an emergency session on Tuesday at the request of Russia for consultations on the situation in Idleb province in Syria. Speaking to reporters, Ryabkov pointed out that Jabhat al-Nusra terrorist organization is preparing for carrying out a very dangerous chemical provocation in the area during which elements of the so-called �White Helmets� will film and post videos on the internet as happened previously and then will launch an outcry about the alleged use of chemical weapons. According to Ryabkov, this will be used as a pretext to launch a new aggression against Syria. He added that this scenario is very clear and Moscow is doing everything it can to prevent its implementation. The Russian official said that Germany and the US can prevent future chemical provocations in Idleb area. He expressed confidence that Washington will not be prepared to take serious measures against this scenario which is detrimental to the ongoing settlement process in Syria, calling on Washington and Berlin to use their influence over the terrorist organizations supported by them in order to prevent the implementation of the scenario.